Choosing the “best” telescope depends on a number of factors, including personal desires, probable viewing locations, storage and transportation issues, specific interests and (inevitably) finances. The following ten tips are universal truisms to bear in mind when making your choice. Be careful what you wish for, you might get it. That 16-inch (400-mm) might be attractive, but unless you have it permanently mounted in an observatory, you will soon lose your observing friends as they tire of helping you to lug it around. And if you cannot handle it by yourself, it will quickly fall into disuse. The best telescope is the one that gets used – and the one that gets used is the one that is convenient to use. Don’t be too hasty to spend your own money. 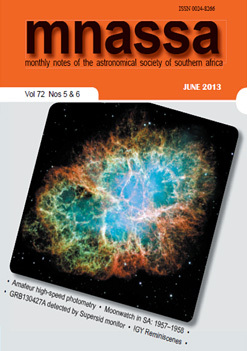 Join the activities of your local ASSA Centre or astronomy club, where you will have the opportunity to use a range of equipment, learn observing techniques and discuss actual user experiences with the kind of telescope that you might be interested in. Do Internet research to benefit from others’ experiences. Ignore marketing hype. With few exceptions, vendors are unable to provide sensible advice on the products they are pushing. Forget high magnification, it is the least of the issues. The focal ratio of the instrument (written as f/ ) and the exit pupil (diameter of the beam exiting the eyepiece) are much more important. Less than f/6 mandates the use of more sophisticated (expensive) eyepieces for good image quality. Your first eyepiece should deliver an exit pupil of between 5 mm and 6 mm. Less is more – quality before quantity. A small, good-quality instrument will bring endless satisfaction, whereas a large, poor one will be frustrating – possibly to the extent of turning you off observational astronomy. You will keep a good small scope irrespective of how large your subsequent instruments get. Start simple and work up later as your skills and experience grow. You need to learn your way around the sky. There is no better way than with binoculars, which can be used for many other purposes and are small enough to go with you almost anywhere. So buy binoculars before getting a telescope: their versatility, ease of use and low-power wide-field views are complementary to the telescope’s characteristics. Patience is a virtue. There are bargains to be had on the second-hand market. Save some of your initial budget to upgrade accessories later, once you know what works for you. Budget for balance. A good scope on a bad mounting makes for a miserable experience. Rather a few good eyepieces than a whole slew of poor ones. A decent finder scope will enrich your experience more than a high-power eyepiece. A quality focuser is mandatory to get the best out of your optics. Concentrate on these fundamentals rather than unnecessary “features”. Buy books, you will learn a lot. A field guide to the sky takes little space and needs no power. It will tell you what objects are available to look at, as well as where and what they are. While you are at it, get a planisphere. Later, more detailed star charts will be useful. 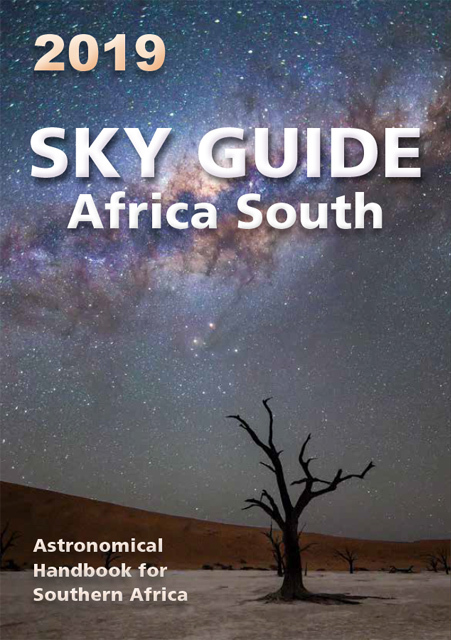 Books on telescopes with a practical approach will assist in your choice of instrumentation, saving you money.